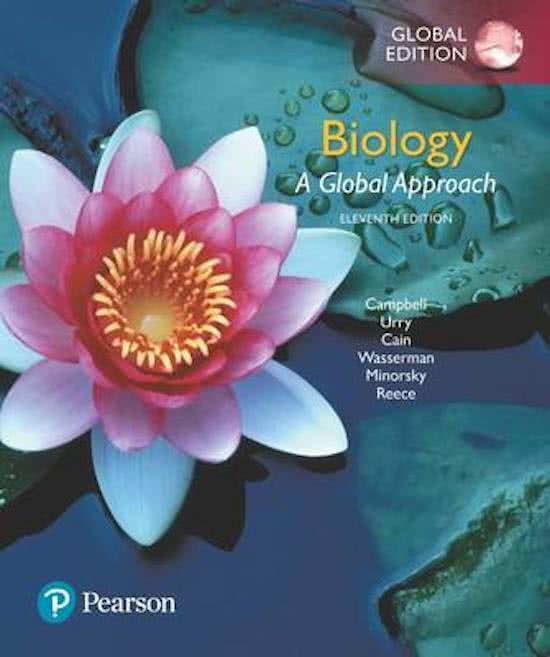 More book results for "University of Cincinnati > Neurobiology, Neuropsychology, Pre-medicine"
Lipids and Nucleic Acids Biology notes&sol;learning outcomes for "Lipids and nucleic acids&period;"
Lipids and Nucleic Acids Biology notes/learning outcomes for "Lipids and nucleic acids." Cells & Prokaryotes vs&period; Eukaryotes Biology notes&sol;learning outcomes for "Cells & prokaryotes vs&period; eukaryotes&period;"
Cells & Prokaryotes vs. Eukaryotes Biology notes/learning outcomes for "Cells & prokaryotes vs. eukaryotes." Endomembrane system&comma; Mitochondria&comma; & Chloroplasts Biology notes&sol;learning outcomes for "Endomembrane system&comma; mitochondria&comma; and chloroplasts&period;"
Endomembrane system, Mitochondria, & Chloroplasts Biology notes/learning outcomes for "Endomembrane system, mitochondria, and chloroplasts." Cytoskeleton&comma; Motility&comma; & Extracellular structures Biology notes&sol;learning outcomes for "Cytoskeleton&comma; motility&comma; and extracellular structures&period;"
Cytoskeleton, Motility, & Extracellular structures Biology notes/learning outcomes for "Cytoskeleton, motility, and extracellular structures." Membrane Structure Biology notes&sol;learning outcomes for "Membrane structure&period;"
Membrane Structure Biology notes/learning outcomes for "Membrane structure." Membrane Function Biology notes&sol;learning outcomes for "Membrane function&period;"
Membrane Function Biology notes/learning outcomes for "Membrane function." Energy&comma; Chemical reactions&comma; & ATP Biology notes&sol;learning outcomes for "Energy&comma; chemical reactions & ATP&period;"
Energy, Chemical reactions, & ATP Biology notes/learning outcomes for "Energy, chemical reactions & ATP." Enzymes&comma; Metabolism&comma; and Enzyme regulation Biology notes&sol;learning outcomes for "Enzymes&comma; metabolism & enzyme regulation&period;"
Enzymes, Metabolism, and Enzyme regulation Biology notes/learning outcomes for "Enzymes, metabolism & enzyme regulation."